Cardeva was launched in 2014 and quickly became recognised within the Asian Wedding Industry but also captured a Western market that are openly receptive to the beauty of all cultures. Cardeva and its creative team pride themselves in creating outstanding bespoke invitations that evoke emotion in those that open them. Keeping its invitations with a traditional Indian theme but with modern twists and abundant variations of colours and patterns Cardeva aims to captivate you with their designs. The founder of Cardeva, Gurinder Randeva, has over 10 years experience in the Wedding Industry. 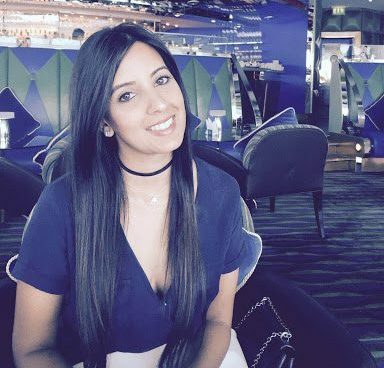 Having noticed a gap in the Asian Wedding market for invitations she decided to embark on giving her clients a choice of interacting with someone they could communicate easily with and share the same passion and vision that she has. At the same time keeping to traditional themes that project the vibrance of different cultures. Gurinder continues to work on developing her brand and at the core of her ethos she aims to ensure that all her clients embark on a journey that manifests luxury and originality in all of her designs. Gurinder Randeva has over 10 years experience in the wedding industry. Reflecting on her own familiarity on choosing invitations for her own wedding, she recalls the process being rushed and detached. 11 years on and it seemed that a lot had not changed with many seeking to buy their invitations form abroad. Sometimes met with confusion and the need of urgency of getting things done! Gurinder aims to pursue in changing this experience, maintaining that Invitations set the initial tone of your Wedding and should evoke a personal connection between you and the receiver. Gurinder believes that your wedding invitation is the start of your journey of love being shared, and should be nothing less than as beautiful and unique as you are. At Cardeva we will work with you and discuss your ideas and themes for your Wedding. Together we will visualise your perfect invitation. All our printing and design work is carried out in the UK, we therefore have instant interaction with all our teams. At the same time ensuring that you will be kept regularly updated with your order. 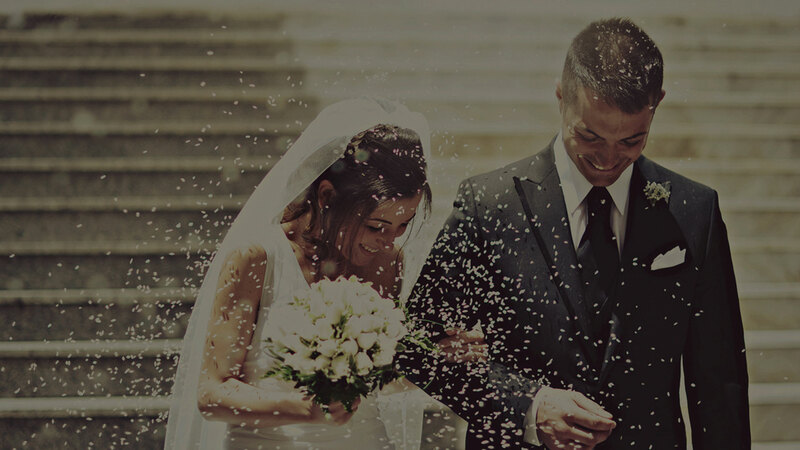 At Cardeva we want your invitations to evoke emotion between you and the receiver. Invitations set the tone for your Wedding, and it is here that the journey of your love is shared with others. We will help you to cherish this moment.